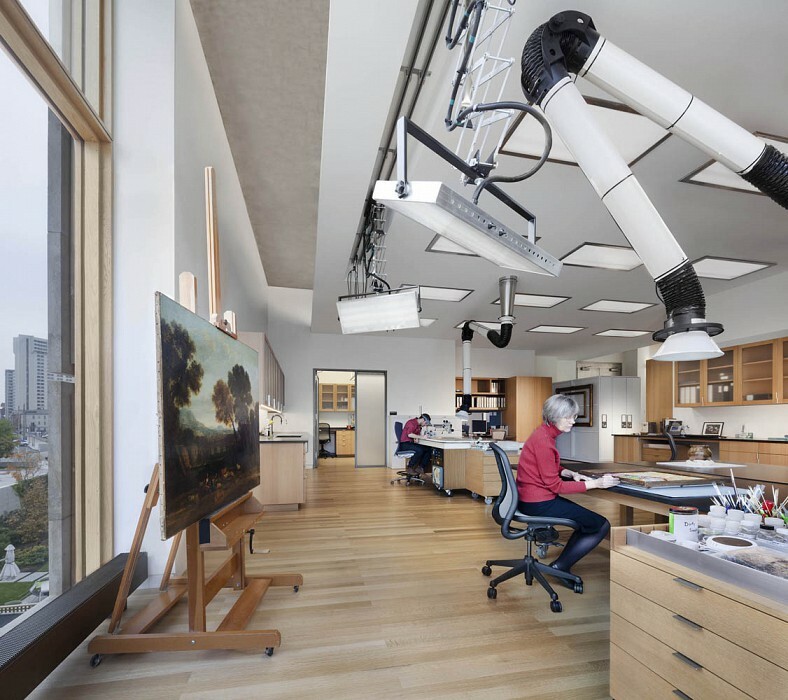 When the Barnes Foundation decided to move its collection from Merion, PA, to central Philadelphia, an opportunity arose to build an art conservation studio worthy of the foundation’s magnificent collection. 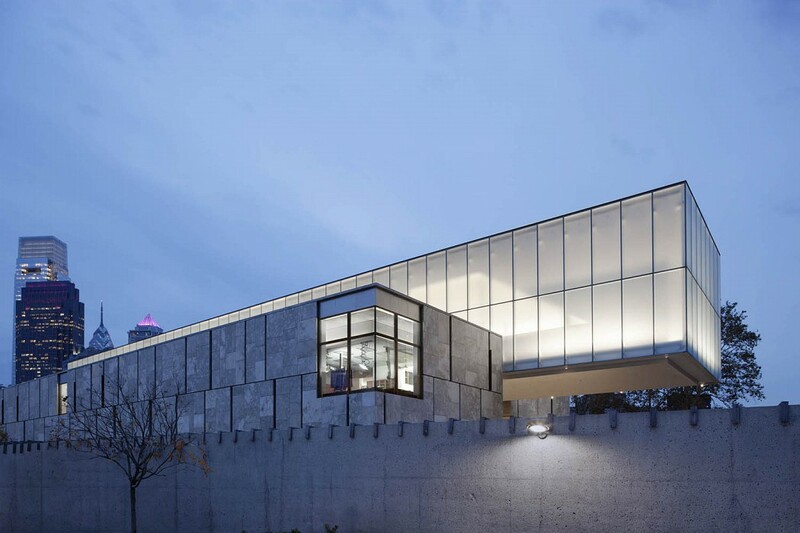 Director Derek Gillman invited SAA to design that space in the administrative wing of Tod Williams Billie Tsien Architects’ overall scheme. 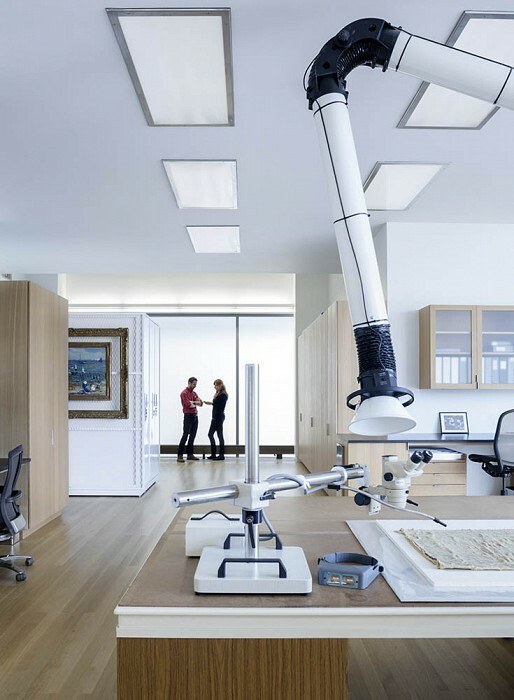 The conservation studio includes areas for treatment, analytical scientific research, and imaging. The imaging space is specially designed to allow photography, x-ray imaging, ultraviolet examinations, and spray work. A generous corner window floods northern light into the main space. SAA worked closely with TWBTA and engineers at ASW to achieve LEED Platinum certification.